Ethical Coffee Compagny | Nespresso-compatible, quality, cheaper and made in France coffee capsules. Posted on December 20, 2015 by Karin Shibata Posted in Coffee	. Ethical Coffee Compagny, a Nespresso-compatible, fair-trade, organic, biodegradable, cheaper and made in France coffee capsule. Tags: capsule coffee, coffee, Made in France	. Posted on June 24, 2015 by Karin Shibata Posted in Event	. Pop’Up Café, a peaceful coffee/tea time, in the Musée Cognacq-Jay (center of Paris – Marais), during the expo “Thé, café ou chocolat?”. Tags: coffee, Marais, Paris 3, pop-up, tea time	. 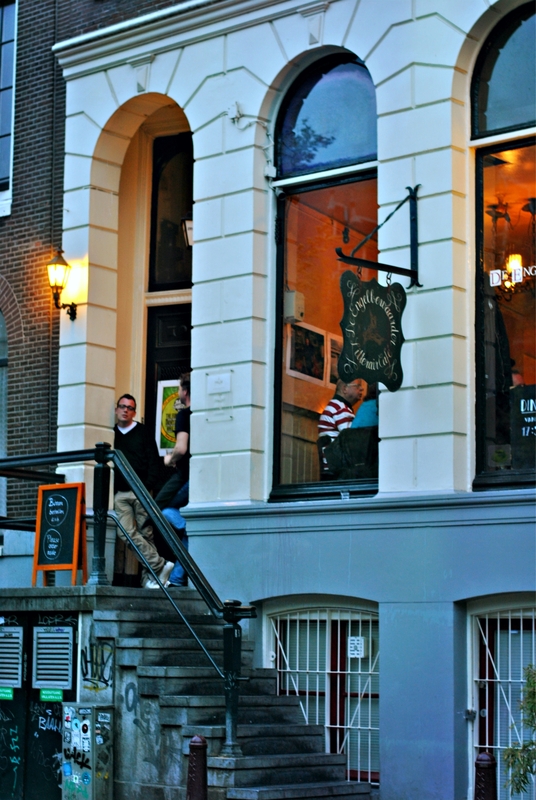 L’Alchimiste Torréfacteur – A nice speciality coffee roaster in Bordeaux. 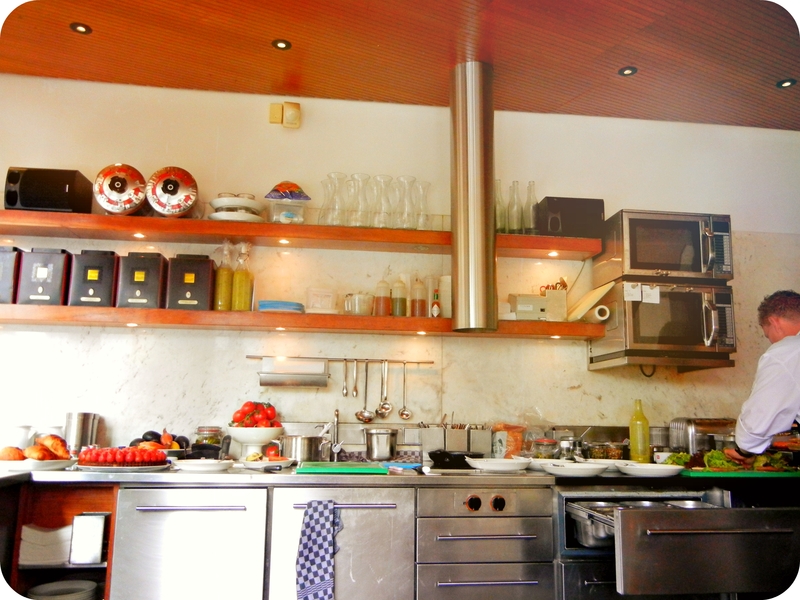 Posted on May 10, 2015 by Karin Shibata Posted in Coffee & Wine	. L’Alchimiste is THE speciality coffee roaster in Bordeaux by Arthur Audibert. L’Alchimiste, l’atelier de torréfaction de cafés de terroirs d’Arthur Audibert à Bordeaux. Tags: Bordeaux restaurant, coffee, coffee shop	. Posted on March 29, 2015 by Karin Shibata Posted in Event	. 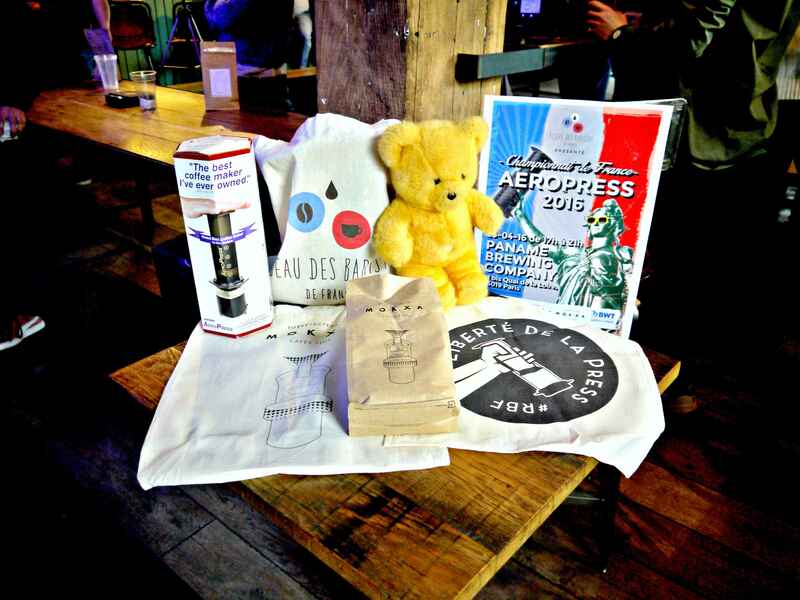 Réseau des Baristas de France – RBF (French Barista Network) presents the 2015 French Aeropress Championship. 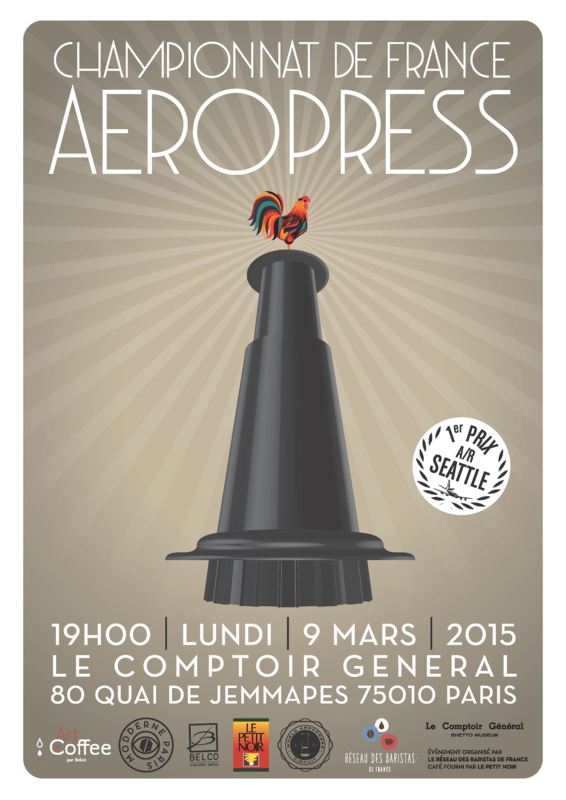 Tags: aeropress, coffee, coffee recipes	. Posted on July 30, 2013 by Karin Shibata Posted in Paris Coffee Shops	. Tags: août, august, café, coffee, estivale, été, fermeture, ouverture, summer	.